For some, the natural progression from the standalone camera has been to utilize the ever-improving shooters of their smartphones. 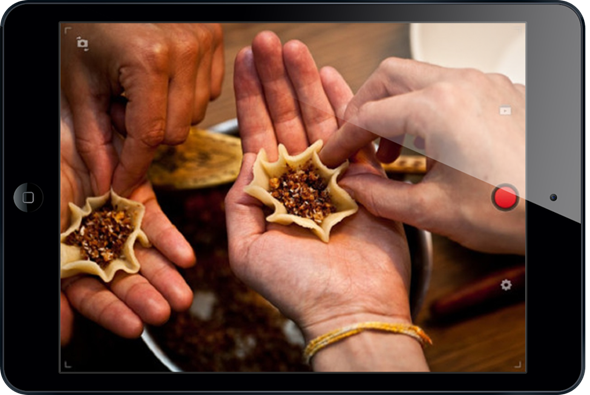 Tablets, while considered principally similar to their smaller counterparts, are seen as less ideal for taking pictures and shooting video, for obvious reasons (hint: awkwardness in public). This is understandable really, since they’re less convenient to carry around, and vendors tend to favor smartphones when it comes to the quality of snapper. However, with its new YouTube Capture app for the iPad, Google is looking to buck this trend, instead seeking to encourage users to use their tablets in order to create videos. The Big G dropped its YouTube Capture app for iPhone and iPod touch back last year, but today, has released an offering for the larger of the iOS devices. Rather than pushing out a completely separate app, Google has simply updated the iteration released in 2012, so it’s now essentially a universal app for all devices, namely the iPhone, iPad and iPod touch. If you’re unfamiliar with the YouTube capture app, perhaps a little background information is in order. As the name implies, the app readily allows YouTubers shoot, upload, and share their videos straight from their devices, and since the iPad can record HD video, perhaps a release tailored to the market-leading slab was long overdue. The interface is pretty similar on the iPad as it always has been on the iPhone and iPod touch, although as you would expect, it makes very good use of the additional real-estate, allowing you to view more of your options at any given time. 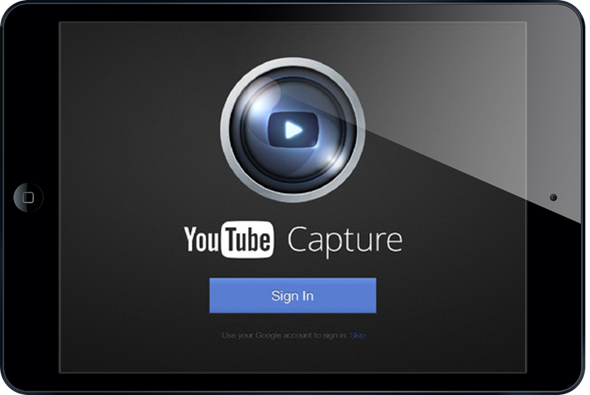 Google has always strived to make the process of uploading and sharing videos to its YouTube network as easy as possible, and with the YouTube Capture app, things couldn’t be much easier. You simply capture your video, add a relevant soundtrack (if you wish), make a few adjustments and upload. Once you’re done uploading, you can easily share the video with your friends with the Facebook, Twitter and Google+ plugins, and you can download the free app by clicking on the App Store link provided below.